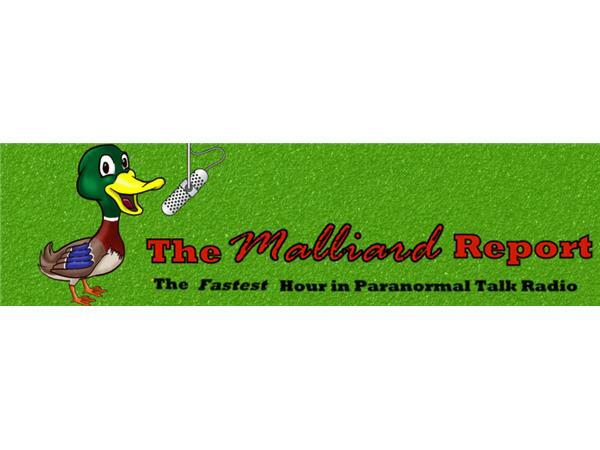 The Malliard Report hosted by Jim Malliard has joined Take 2 Radio as a special host to talk about all things paranormal and more! 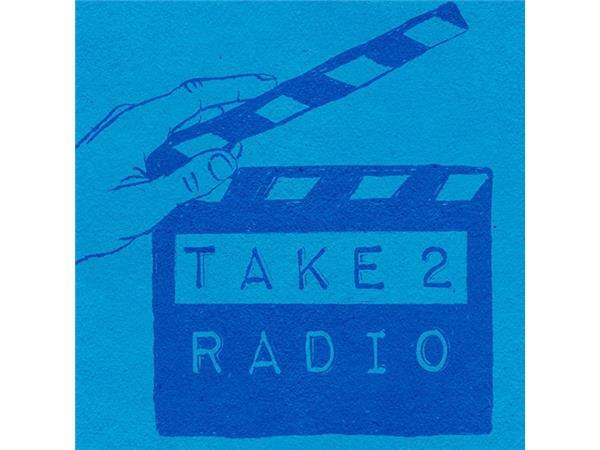 Listen to his shows every 2nd and 4th Saturday at 7pm Eastern! 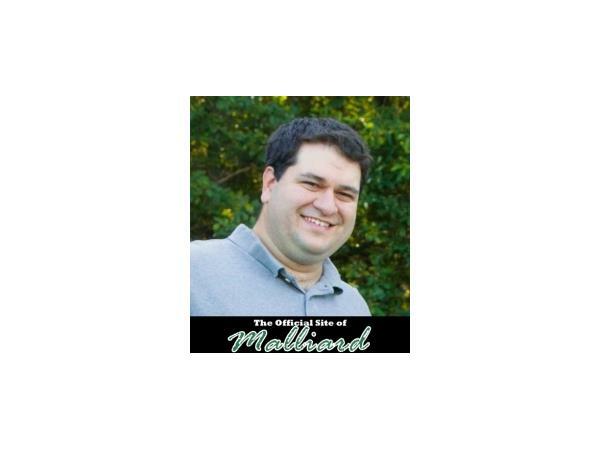 GUEST: ADAM JACKSON OF RIVERBEND PARANORMAL ON SATURDAY, JULY 25TH AT 7PM EASTERN! 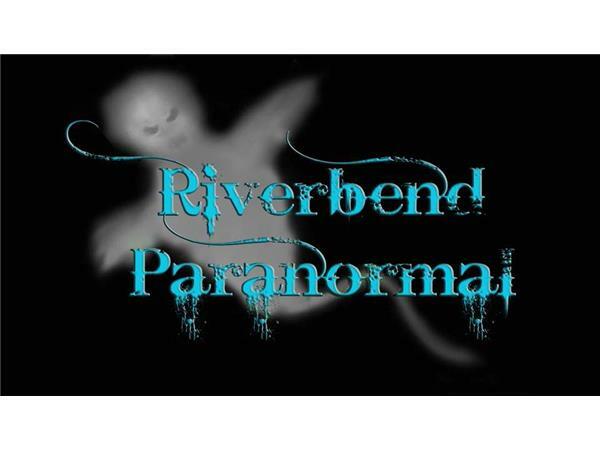 We are a paranormal investigative team based in the Alton/Godfrey, IL area outside of St. Louis, MO. We conduct investigations at residences or businesses for the presence of any paranormal activity in a scientific manner at no cost. 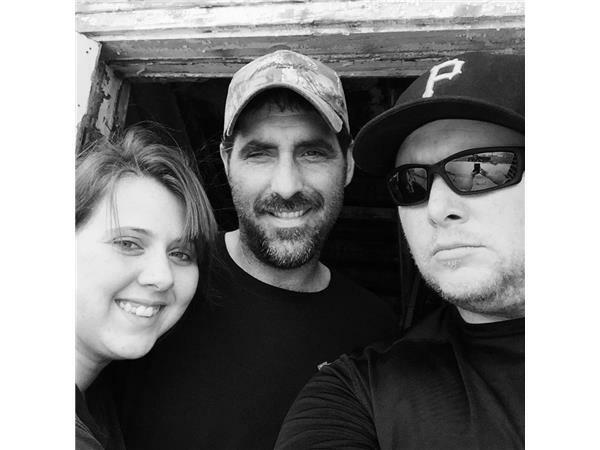 Our team has many years researching the paranormal and has logged countless hours investigating and experimenting with many types of equipment and investigation techniques. We are a professional, working class group of individuals. Each one of us are truly passionate about what we do. Most of us growing up had personal encounters with the paranormal. So if your in need of our service then you can expect a team of level headed investigators who will handle your case in strict confidence. We respect your right to privacy. Prior to our investigations we collect as much info as possible to try to prove or disprove claims based on evidence collected. We setup various types of equipment to try and capture this evidence. We don't use psychics, mediums, or any other method of that nature. 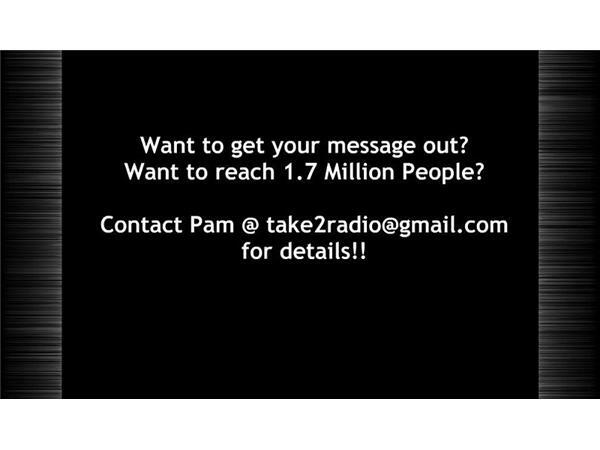 In closing, if you have questions of anything contact us. We are normal people who do this in our spare time. We love working with other groups and don't buy into being competitive with others.